Your home may provide feelings of safety, relaxation, and stress reduction, but a messy abode may have the opposite effect. If it feels like it has been a long time since you have actually seen your floor, it may be time to look into storage units in Capitola. Continue reading to take a look at a couple of signs that you could use a self storage unit. When you move into your first house, apartment, or living space, you may not be bringing much with you. However, you will collect new belongings over time, and sometimes it gets to the point where you start running out of room for everything. If upgrading to a bigger home is not something you had in mind for the near-future, a self-storage facility may be the optimal solution. Your closets might be overflowing with so much of your stuff that you cannot hang up your jacket when you get home from work, or your garage may be occupied by everything but your car. If your home storage spaces are at full capacity , consider moving some of your belongings into a self-storage unit. You may be wondering which items should stay in your home and which ones should be packed up and labeled so they can be brought down to the storage facility. It is a good idea to consider how often you use the items you come across; impractical belongings or those that you only use from time to time can probably be stored in your storage unit instead of taking up valuable space at home. Holiday decorations are particularly seasonal, so if it is not time to put up the tree or set out the menorah, consider keeping them in storage rather than back in the closet or the garage. Maximizing your home storage space is one thing, but if your belongings are flooding your entire house and preventing you from finding a seat on the couch, look into a storage unit. This will alleviate the stress that often comes along with excess clutter. The proper packing materials will help to keep your belongings from sustaining accidental damage when you choose to use a storage unit in Capitola or move to a new location. Use the wrong materials, however, and you may arrive at your self storage unit to find that your boxes have toppled over and crushed some of your belongings. Keep reading to make sure you are using the right packing materials. One of the most important elements of successful packing is the acquisition of sturdy storage boxes. Grocery store boxes may be free and easily accessible, but they will not necessarily provide the structural integrity you need. You will also need strong packing tape that will keep the boxes closed; this allows you to stack boxes on top of each other comfortably. 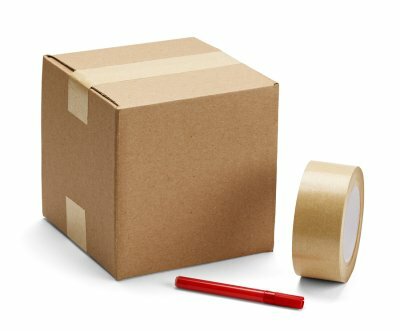 Avoid scotch tape, masking tape, and duct tape in favor of packing tape because it is designed specifically for this purpose and is better equipped to keep your boxes sealed. It is also important to make sure that there is no empty space within your boxes. You can do this by filling in any vacancies with packing paper or bubble wrap. A self-storage facility in Capitola can be very helpful if you are going to be moving or if you simply need to clear up some space around your house. However, the way you store your belongings is directly related to the ease with which you will locate them again once they are in your storage unit rental. 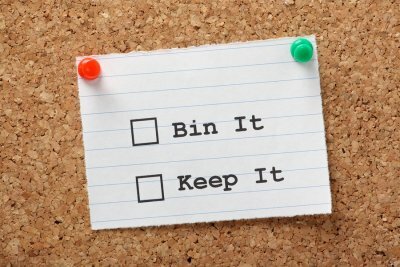 Keep reading if you would like a few tips on how to organize your belongings for storage. If you want your belongings to be safe and secure while they are stored in a self-storage facility, it is important to pack them appropriately. In order to do so, you must acquire the right kinds of supplies for your belongings. Look for a few sturdy moving boxes in varying sizes as well as packing materials like bubble wrap or packing paper to take up any unused space within them; this will prevent your belongings from moving around within the boxes and potentially becoming damaged. You will also likely need a substantial amount of packing tape in order to keep all of your boxes sealed shut. The right packing supplies can help you keep your belongings safe, organized, and easily accessible when you visit the storage facility. In addition to packing your belongings in sturdy boxes, it helps to pack similar items together. Take a walk through your house and identify which items in each room will be going to your storage unit. Pack all of your kitchen items in one box and then pack items from your living room in another; repeat this process for each room in the home. This will help you keep track of where you packed everything. If you are going through a box and looking for a certain item, coming across something similar lets you know you are looking in the right place. If you would rather not rummage through your boxes at the storage facility, label everything. Attach lists to each box that detail the contents so that you know which box you should look in before you even open it. When packing glassware, dishes, and other fragile items, take extra care to ensure these items are not damaged or destroyed in transit or while sitting in your Capitola self-storage unit . 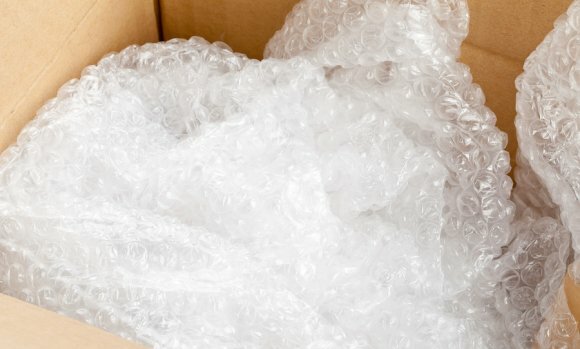 To pack fragile items like the pros, start by layering a compact box with packing peanuts. Next, wrap each fragile item individually in bubble wrap. Fill up any empty space in the box with crumped newspaper or packing paper. Finally, seal the box with packing tape and mark the box “fragile”. Watch this video to see these steps in action. Visit your local storage facility in Capitola to find all of the materials you need to safely pack and store your fragile items. An experienced storage facility manager can give you additional tips and tricks to make sure your items arrive at the self-storage unit in perfect condition—or at least the same condition they were when you packed them. Renting a self-storage unit in Capitola is a great way to clear up space around your home and keep your belongings safe, secure, and organized. However, not everything you own is suitable for self-storage. While some items are prohibited because they pose a safety hazard, other items are not recommended for storage to prevent damage and loss. Your storage facility manager will provide you a list of allowable items to make sure you are not violating any rules or endangering your fellow storage users. In the meantime, this list will provide a general overview of items that you should avoid putting in storage. Food items that are perishable such as meat, cheese, flour, cereals, and unsealed items should not be kept in storage, even a climate-controlled storage unit. Perishable food items can spoil very quickly in storage. The smell of rotting food products can ruin your belongings and make life very unpleasant for storage facility employees and other storage users. Illegal items are still illegal in storage. Narcotics, stolen merchandise, and unregistered firearms are some of the common illegal items seized from storage units. If and when the storage facility finds out that you have illegal items in storage, the first phone call will be to the police. 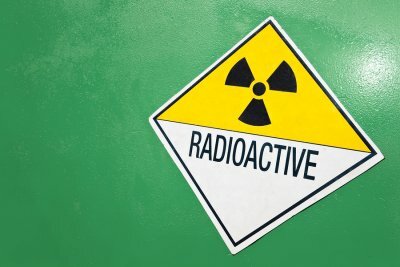 Hazardous materials such as volatile chemicals, radioactive materials, and toxic substances cannot be store in a facility that cares for other people’s belongings. Given the unstable and destructive nature of most hazardous materials, they pose a great risk to all of the belongings in a storage facility—not just your own. It may seem like common sense, but animals should never be kept in a storage unit, even if you plan to keep food and water in the unit. Although plants are allowed in most storage units, you are advised to store them elsewhere to prevent wilting.